Tucked into a quiet residential neighborhood, Pasadena Highlands is the perfect location for retirement living. Pasadena Highlands is surrounded by many shops and is also close to Old Town Pasadena, Norton Simon Museum, and Cal Tech. Here you will find high quality and excellent value independent, assisted living and memory care. 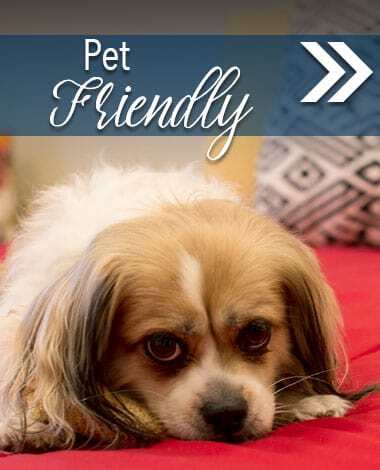 Look no further for your next senior apartment! 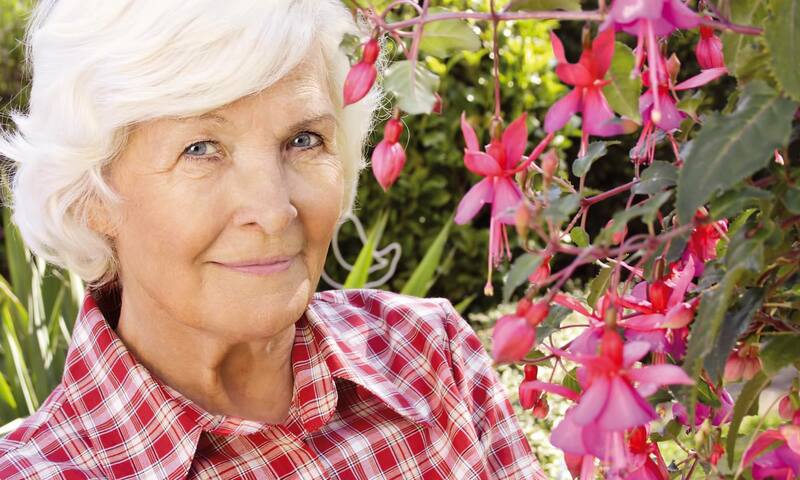 Pasadena Highlands provides an exceptional level of quality and care in Pasadena senior living. At Pasadena Highlands we provide senior apartment living at its best; with beautiful, spacious apartments and a monthly schedule filled with great activities. We offer reasonable monthly rent which includes housekeeping, utilities, chef-prepared meals, and other fine amenities. When independent living is no longer an option, Pasadena Highlands employs a 24-hour care staff for assisted living and memory care. 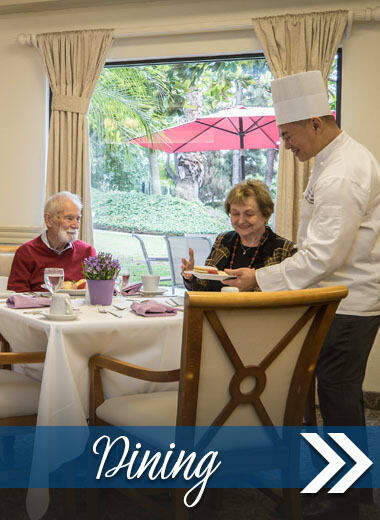 The experienced assisted living staff of Pasadena Highlands is qualified to help as your living needs adjust and is here to help with daily living activities. 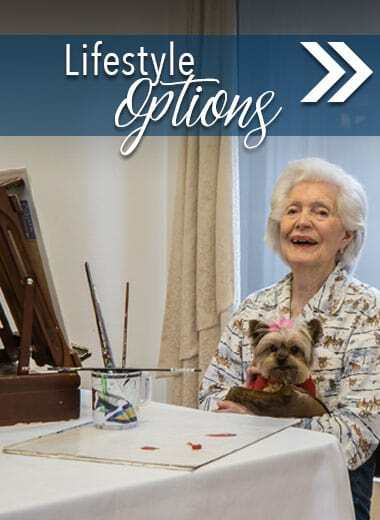 The Assisted Living program offers options that enable you to go beyond just living life. Pasadena Highlands helps amplify your life by providing you with unique opportunities each day. Pasadena Highlands is a highly regarded memory care provider in Pasadena, CA. 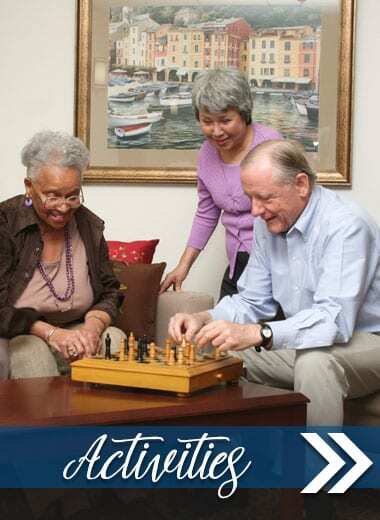 Our Memory Care program is customized and well suited to each individual memory care resident's needs. To learn more about what Pasadena Highlands offers you are invited to contact us for information and explore our website.